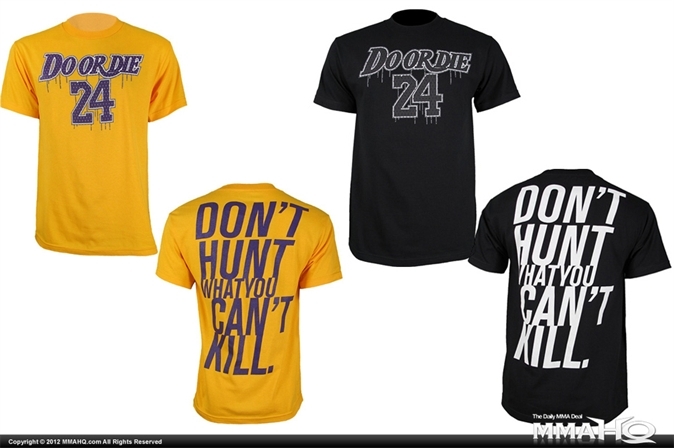 Today on MMAHQ is the Do or Die Don’t Hunt Tee for $15. Not your style? There are mma shirts from a huge range of brands. Check MMAHQ everyday, or follow them on twitter to stay up with the deals.